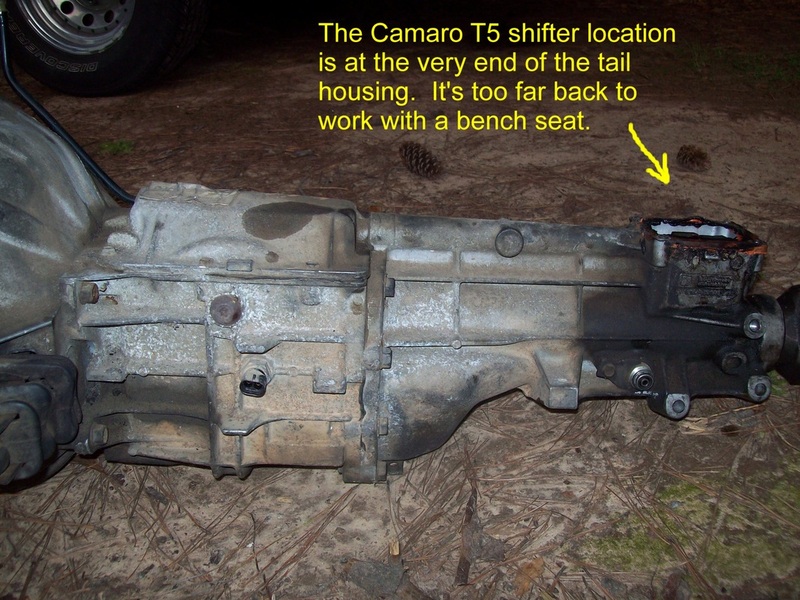 The Camaro T5 usually has nice gears for old school cars and trucks. 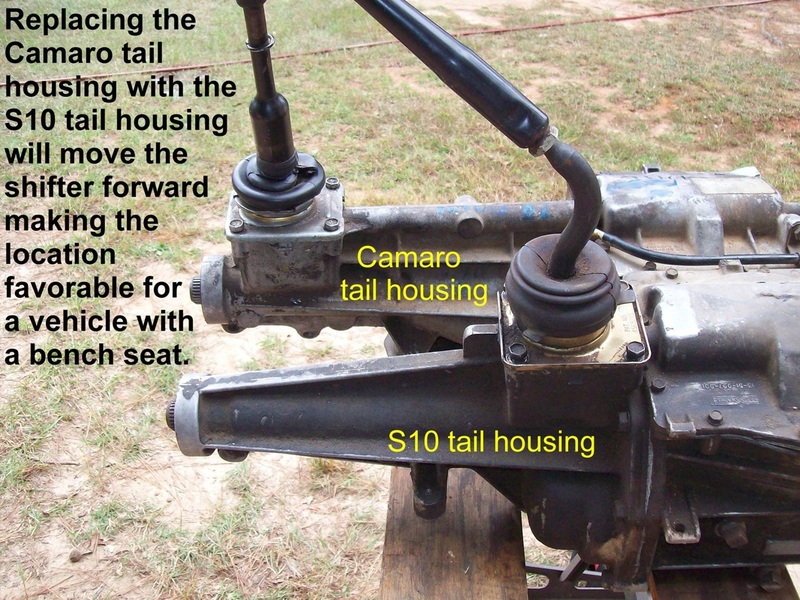 The Camaro shifter location is too far back for a bench seat so moving the shifter forward into the S10 position is a very popular modification. 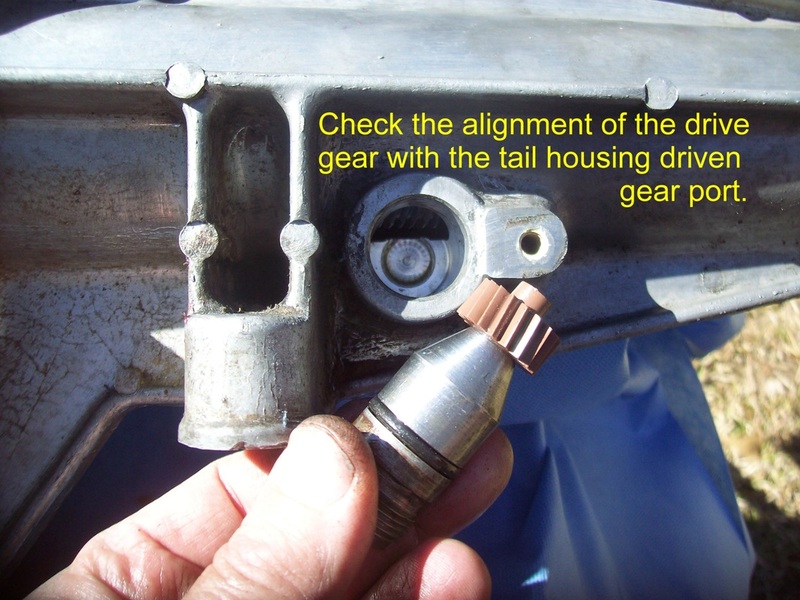 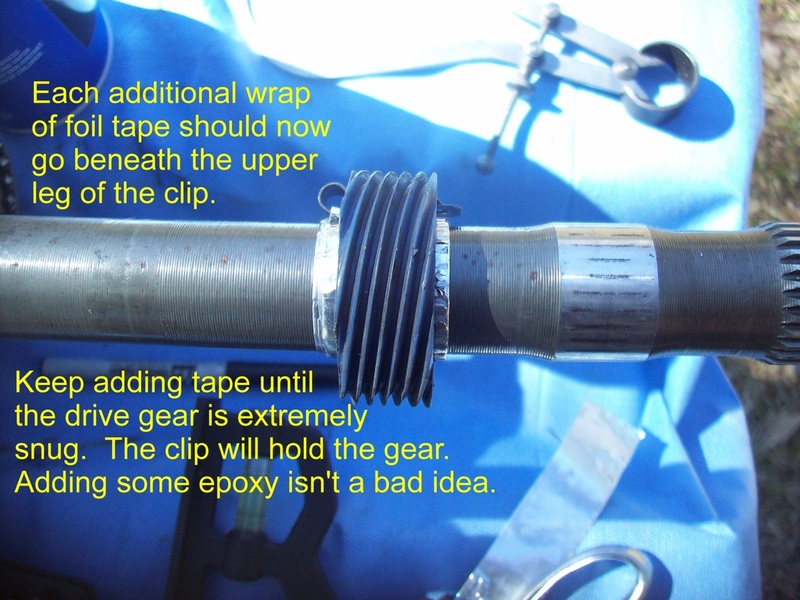 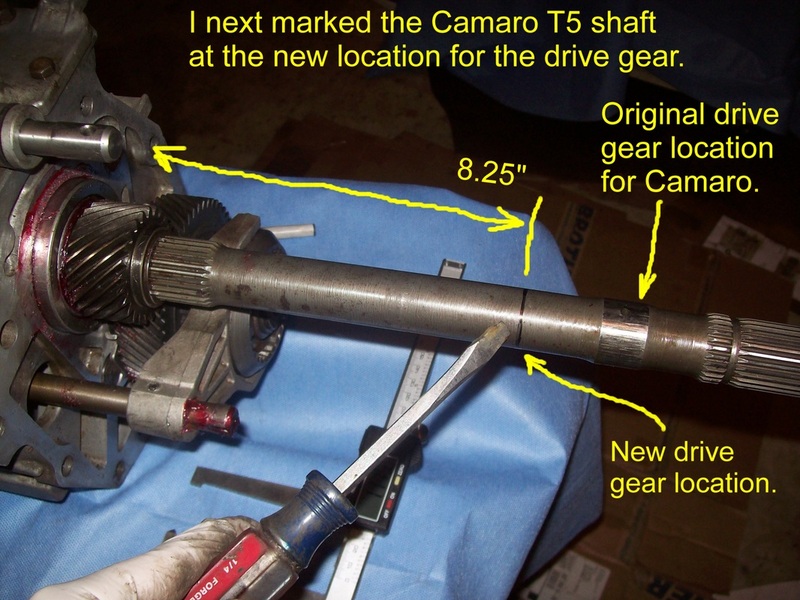 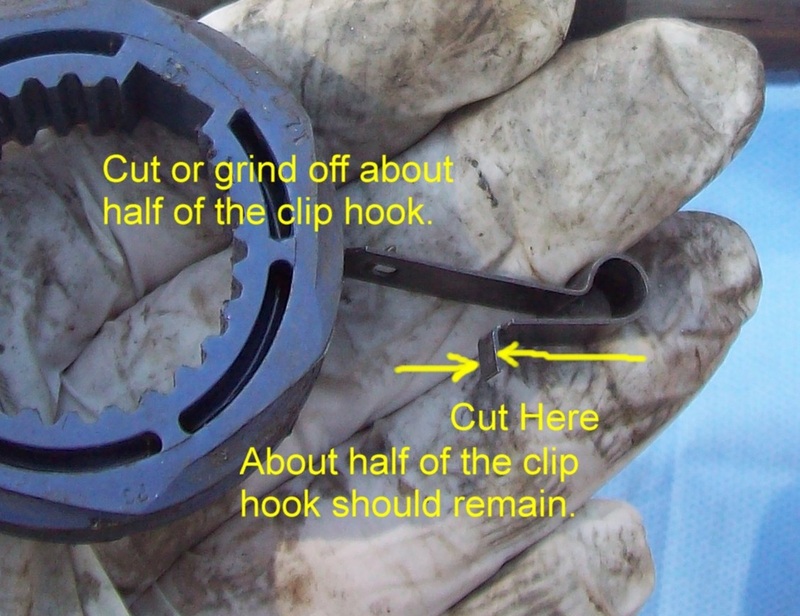 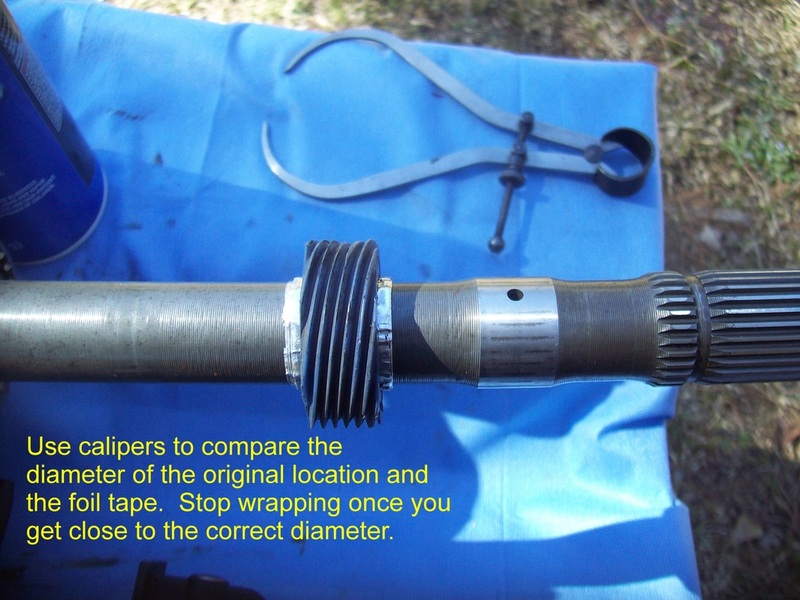 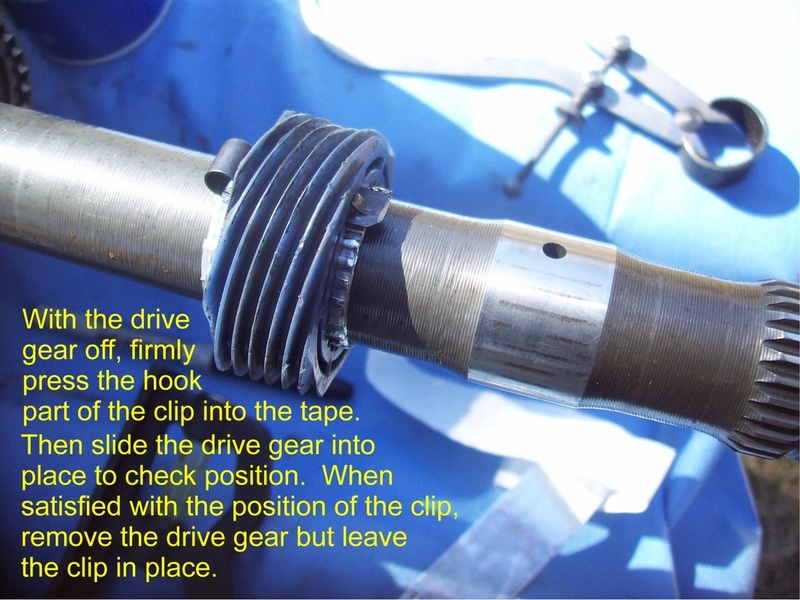 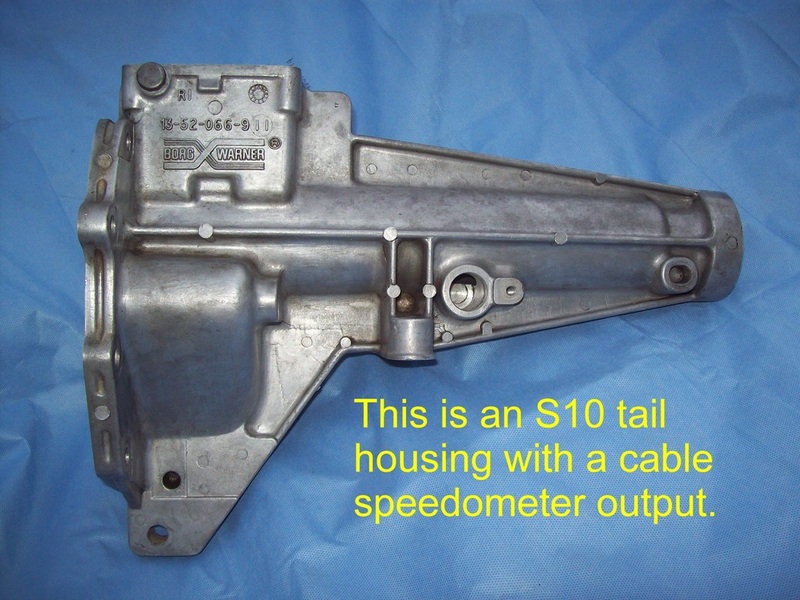 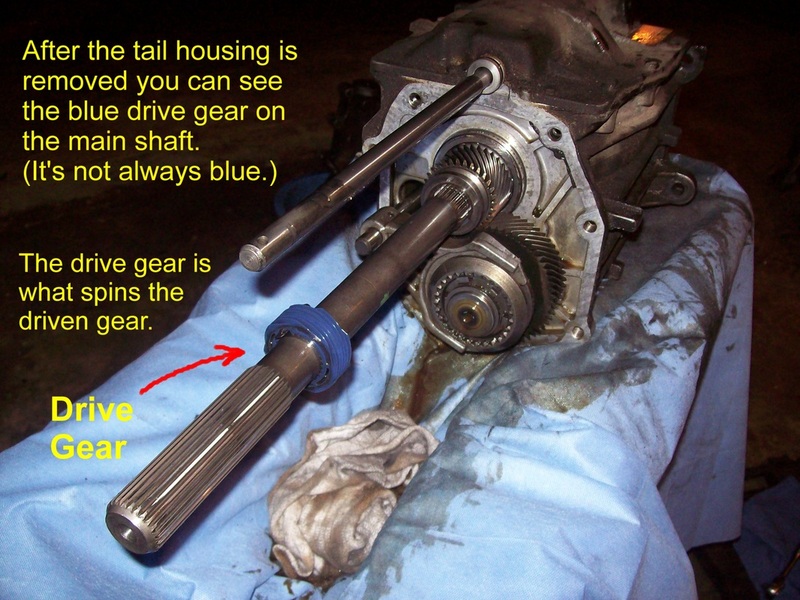 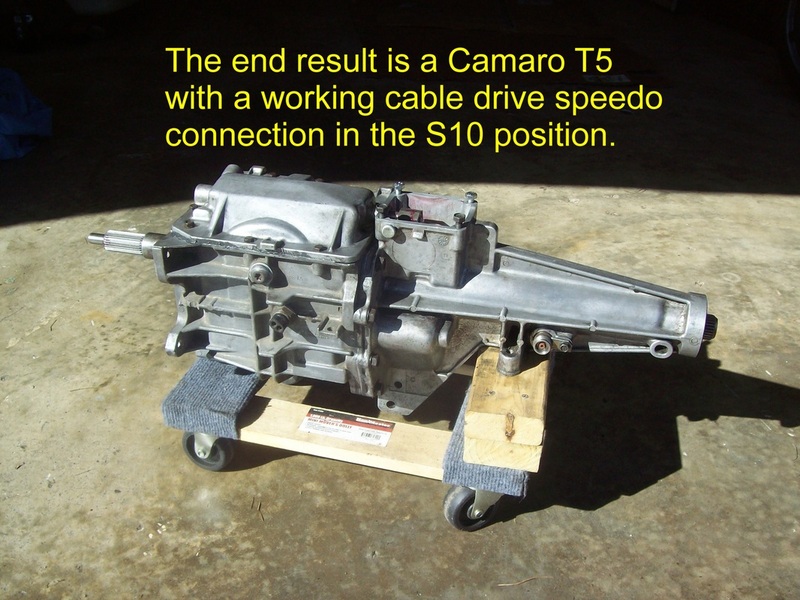 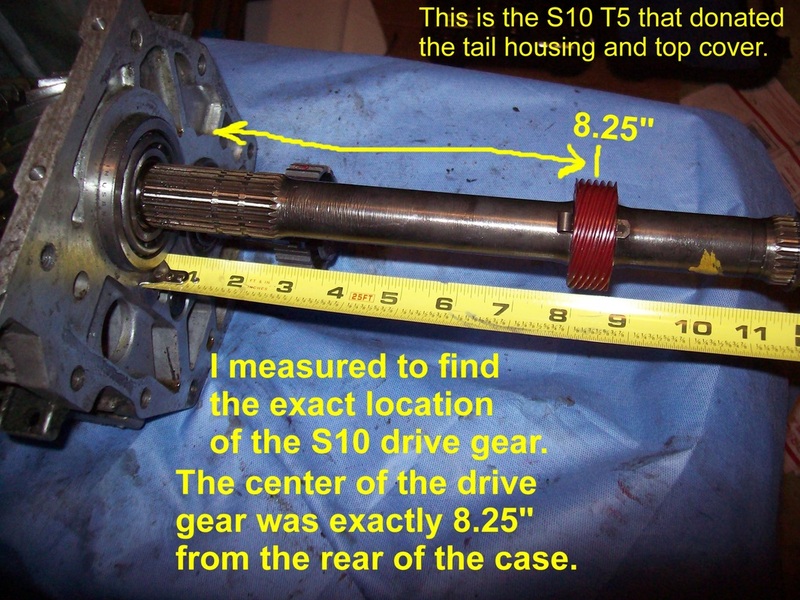 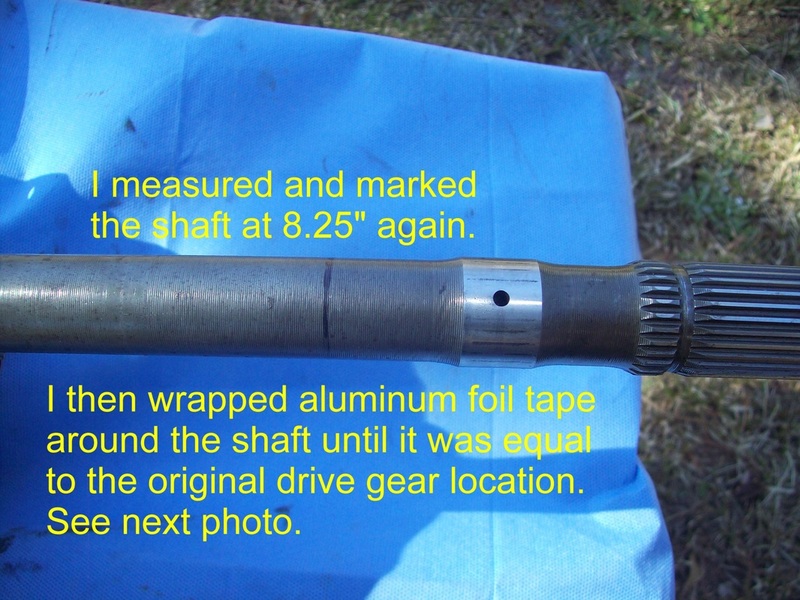 This page shows how I moved the location of the Camaro T5 drive gear so it would work with an S10 tail stock that has a cable speedo connection.